This blog post is brought to you by the letter ‘A’. I actually finished this months ago, but I’ve been so busy with grad school and whatnot I haven’t gotten around to writing about it. Here it finally is, offered as-in and without fanfare. My wife and I have been using Signing Time videos to teach our kids ASL since Alex was four months old. 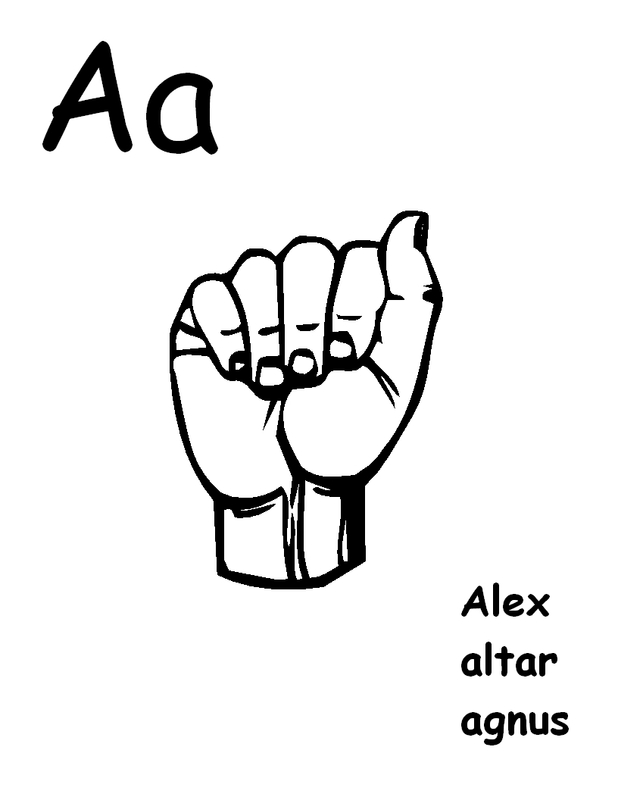 Ever Alex got good at identifying letters I’ve wanted to combine reading English and learning ASL in order to ease the kids (and me) into learning Latin. Why Latin? As the root of all romantic languages, it’s the piano of languages. It’s also the official language of the Roman Catholic Church, to which we belong. It took me a long time to think of how to achieve my goal, though. I don’t recall what inspired my eventual solution, and I’m sure someone deserves credit that they won’t get. That solution was to create a series of mini-posters that unified the English alphabet, the ASL alphabet, English words, and Latin words. 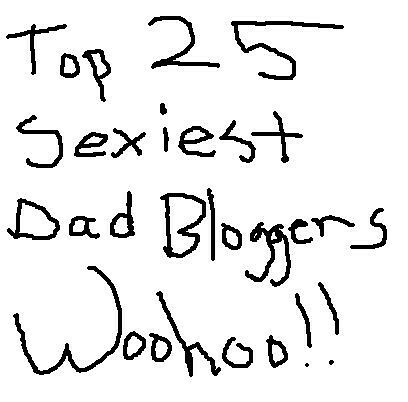 The upper left corner has an upper- and lower-case letter. The center has the ASL hand sign for the letter. The lower right corner has three words: a name, a religious word in English, and a religious word in Latin. I had to cheat a little bit with the English and Latin religious words. A lot of Catholic words in English are derived from Latin words. Also, some of the letters were hard to think of Latin religious words for, so I resorted to Greek for them (e.g., kyrie). I can’t get the Microsoft Publisher Format to work, any suggestions or maybe the link is just bad! ?